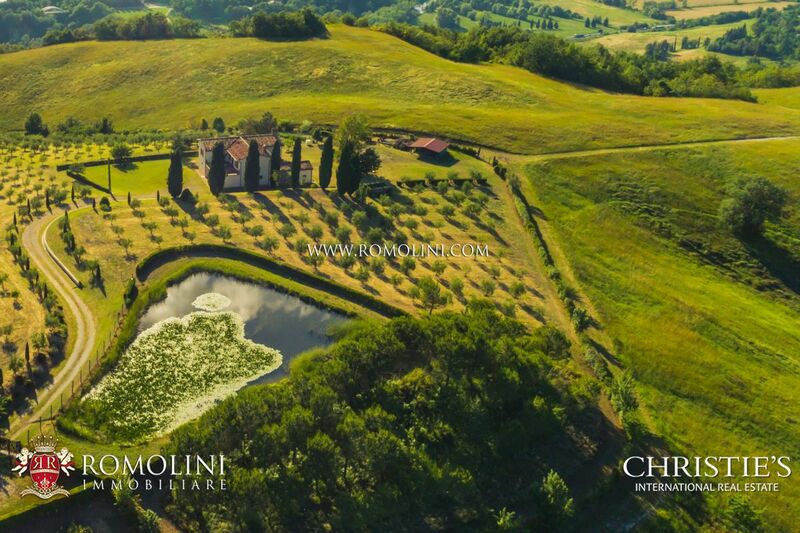 Ищите виноградник для покупки? 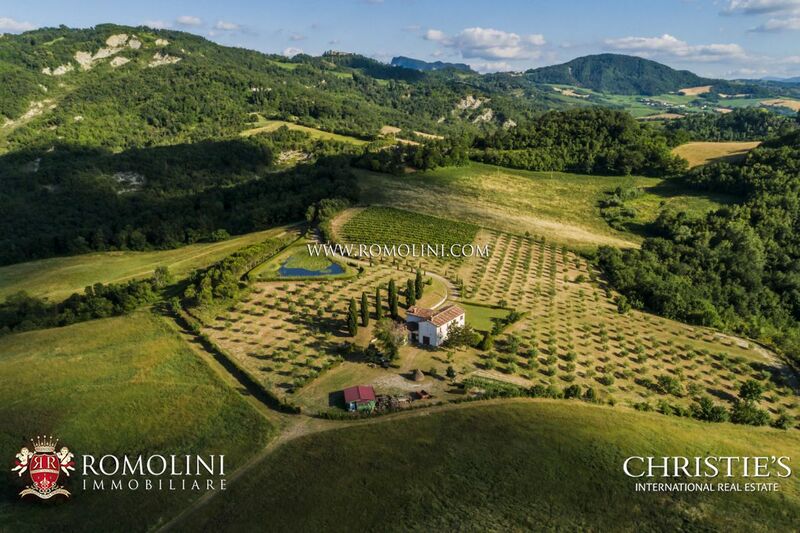 Представляем Вашему вниманию эксклюзивный и полный подбор виноградников в продаже, в Тоскане, в Умбрии, в Марке, в Лацио, в Эмилия-Романья, в Пьемонте, в Венето. 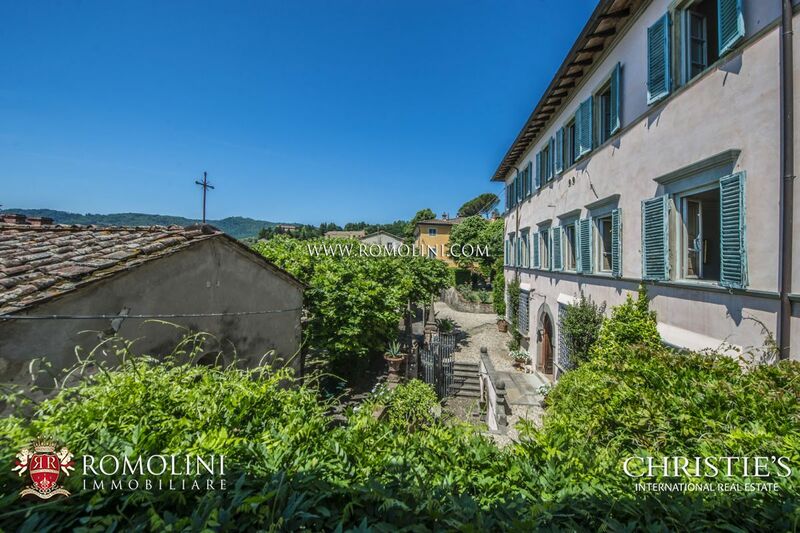 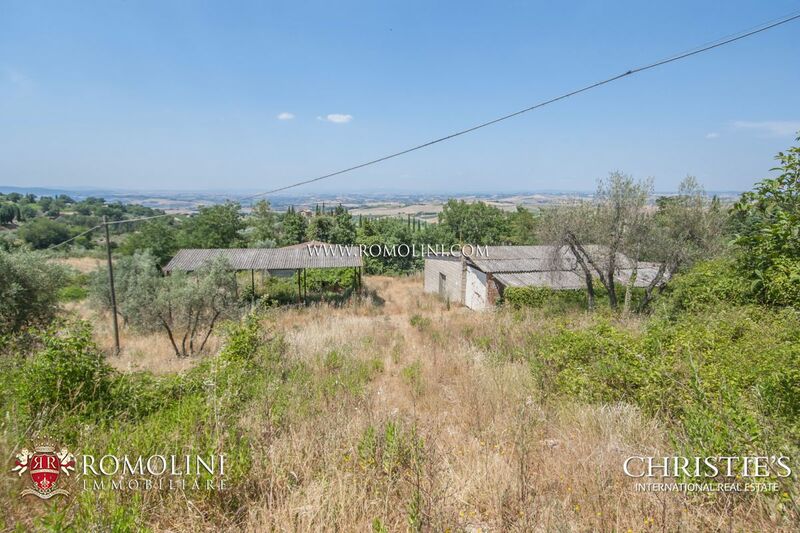 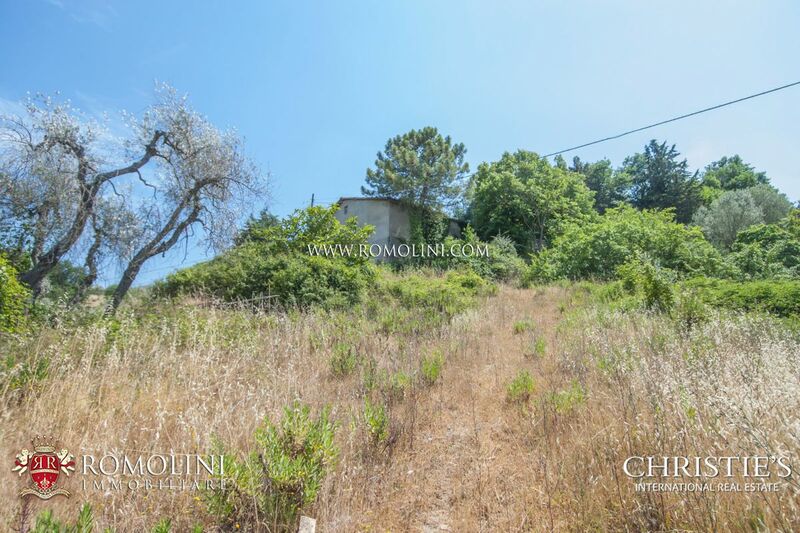 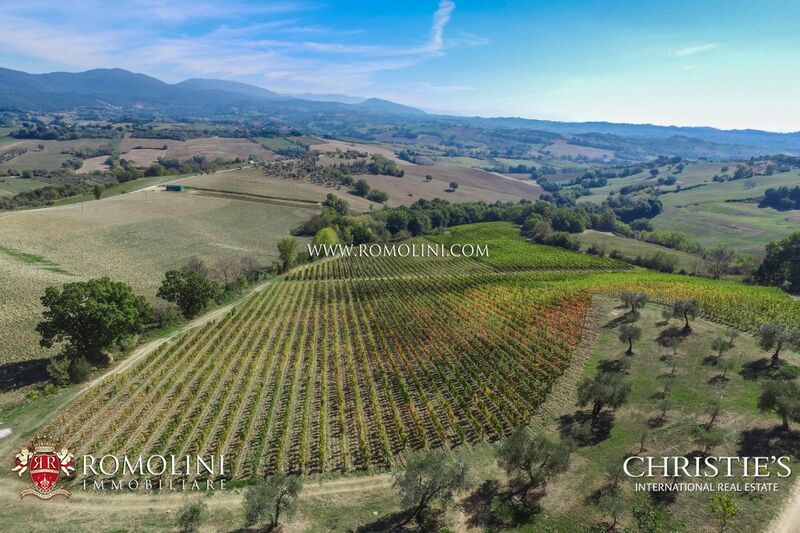 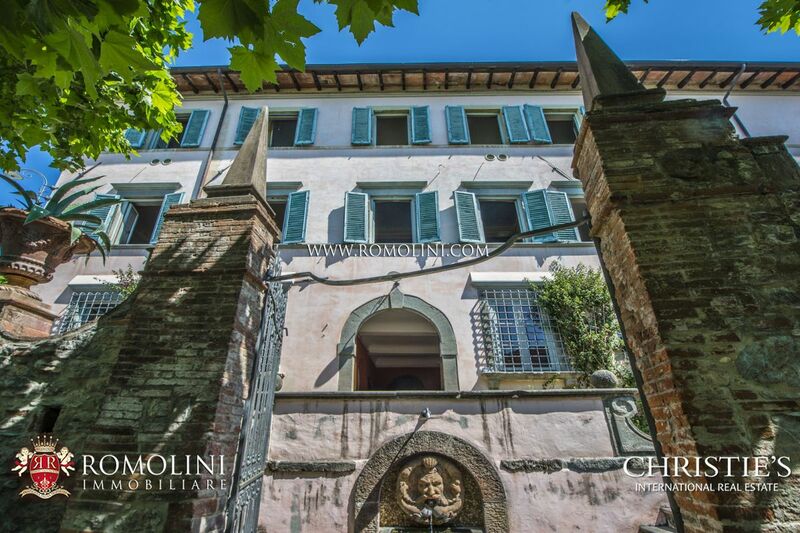 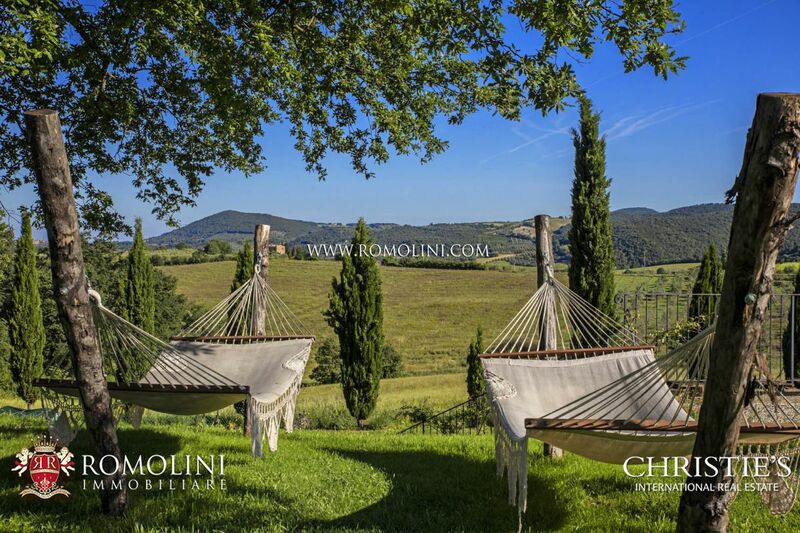 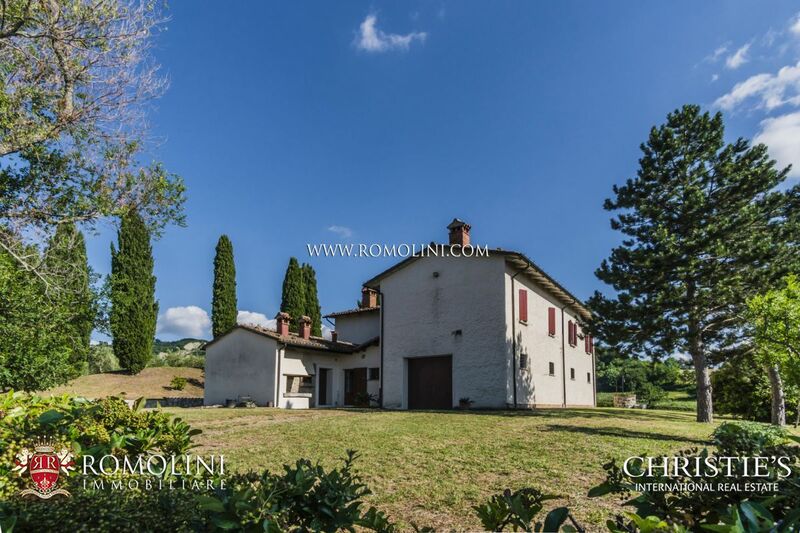 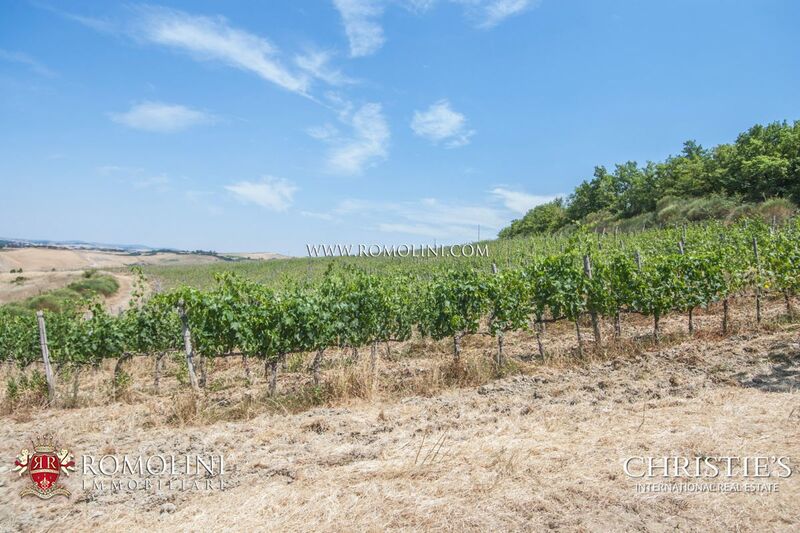 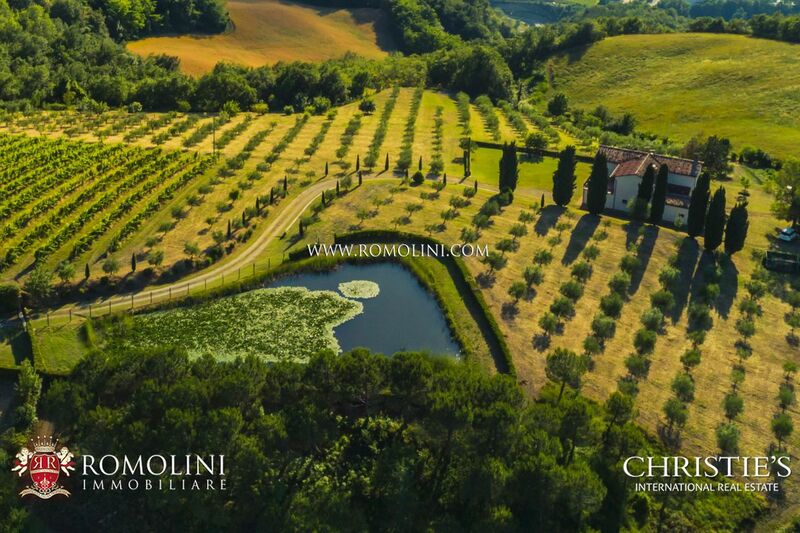 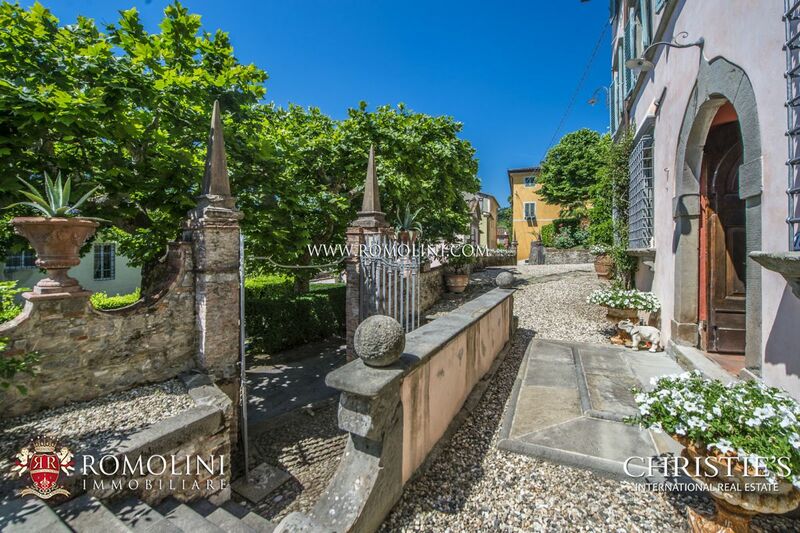 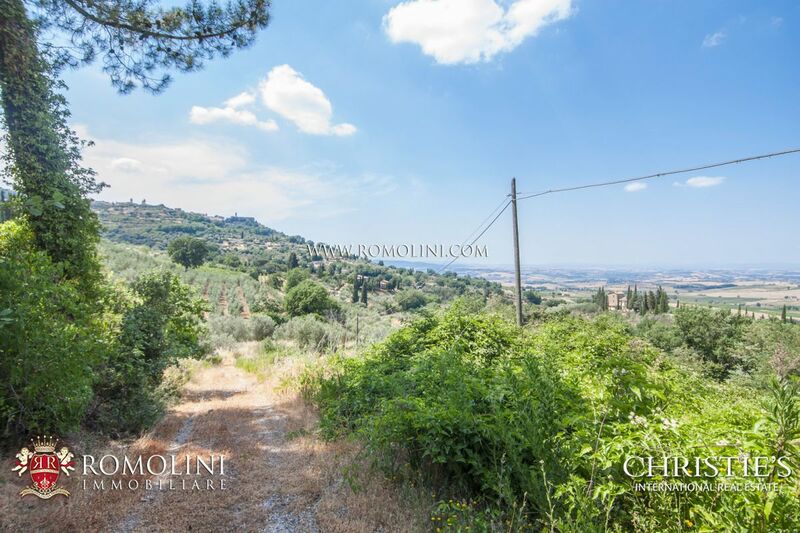 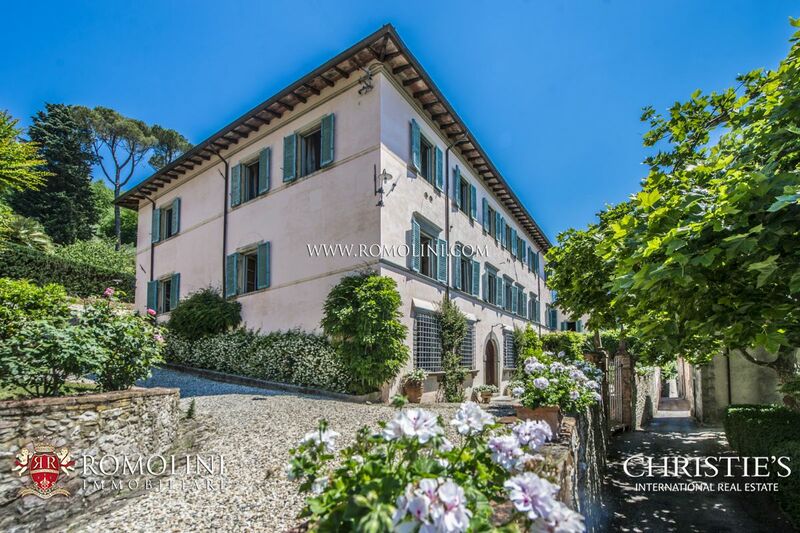 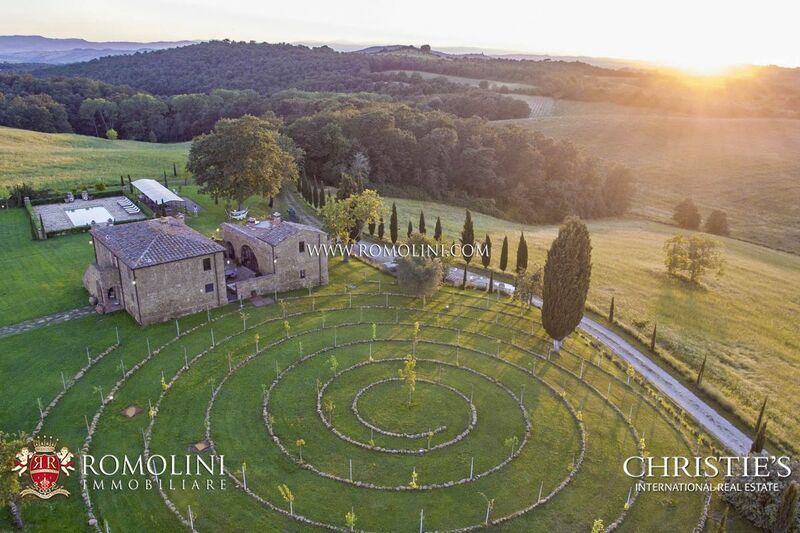 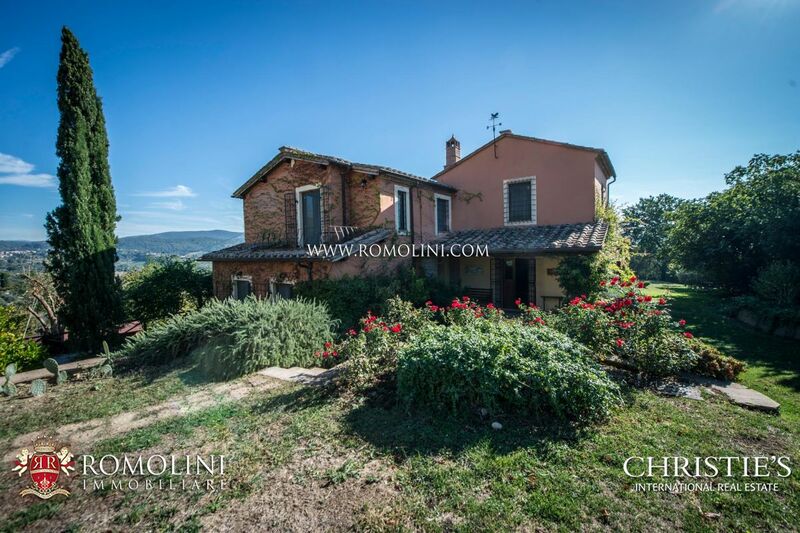 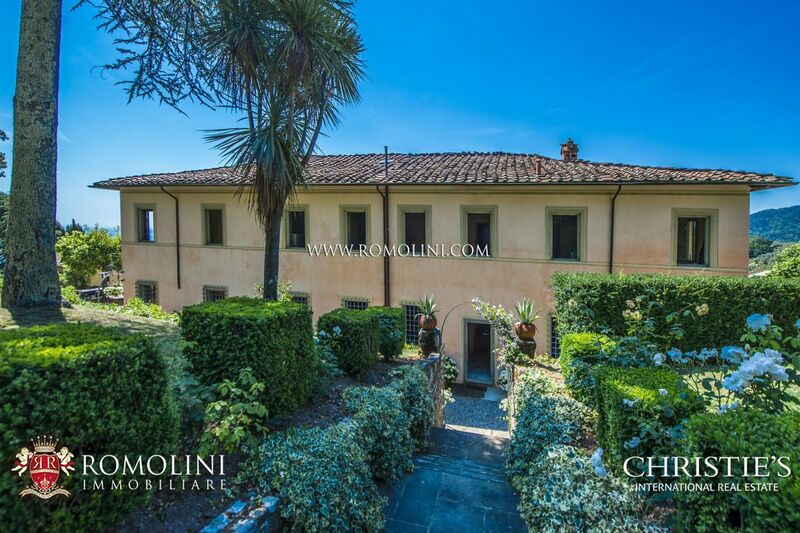 At the border between Umbria and Lazio, in an easily reached position a short distance from the renowned town of Narni, this wine estate is perfect for anyone looking for a well-established business. 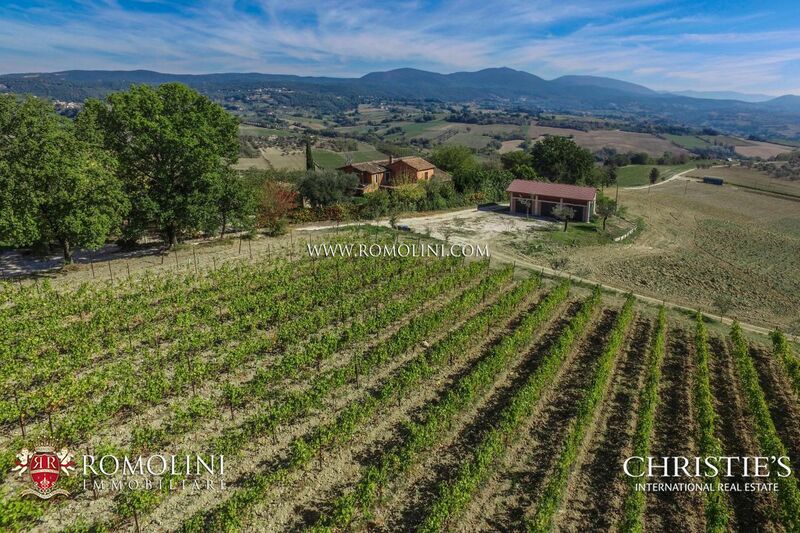 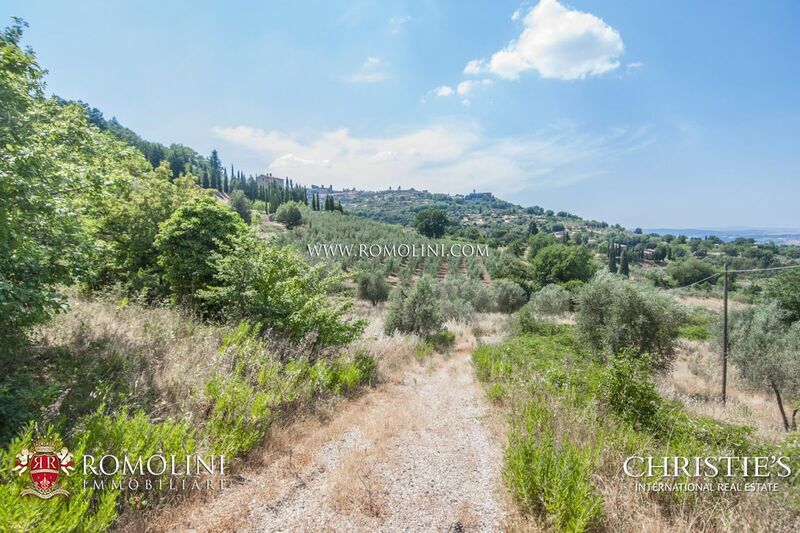 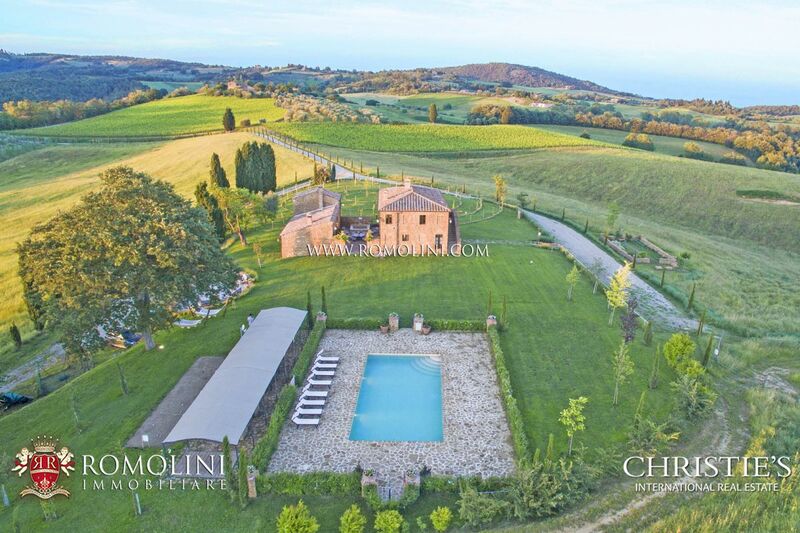 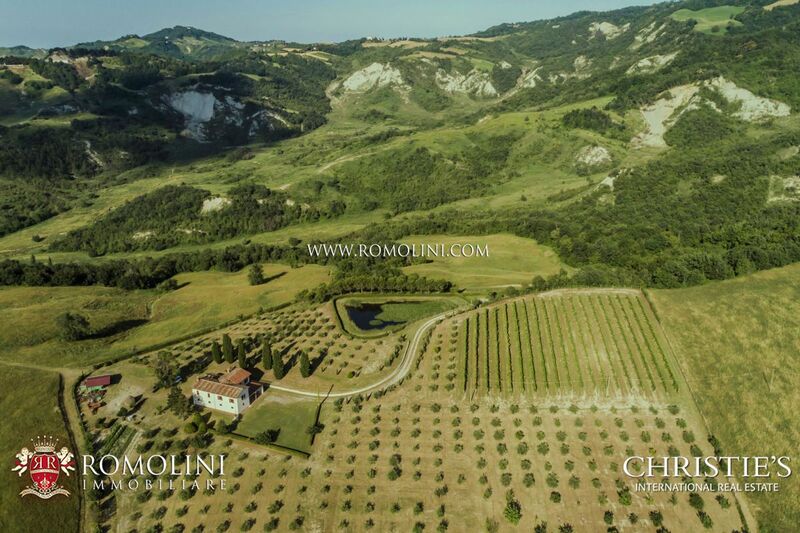 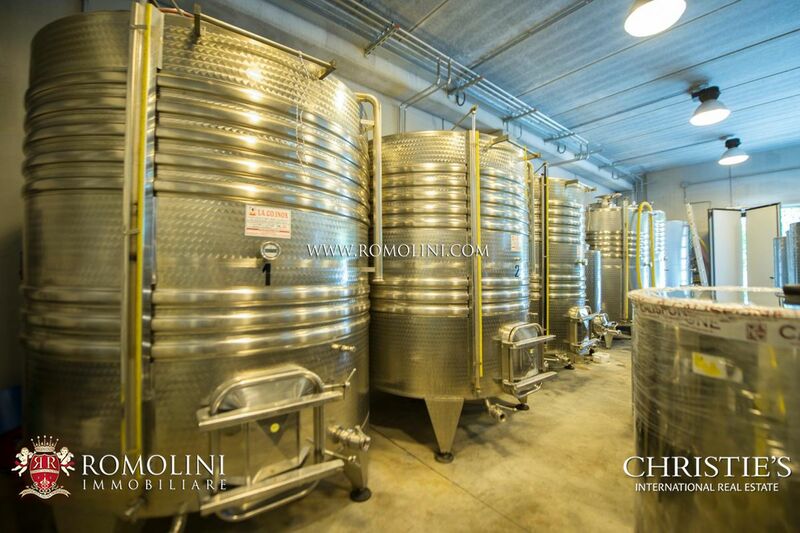 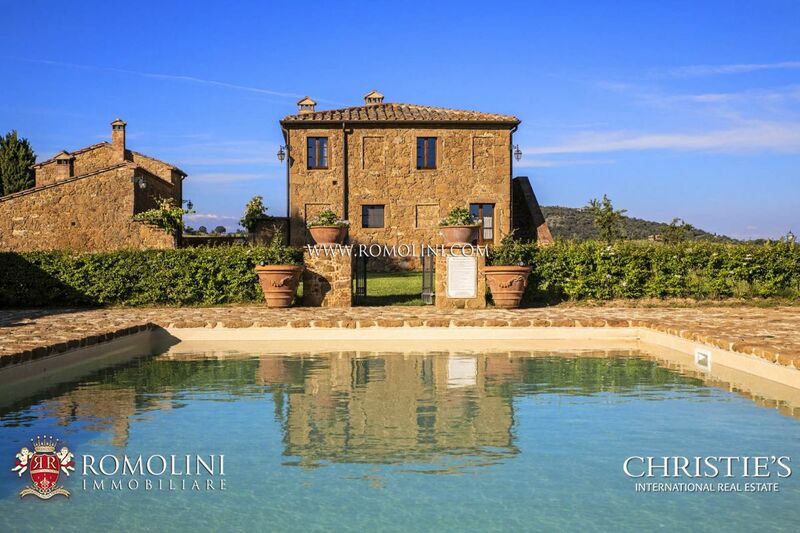 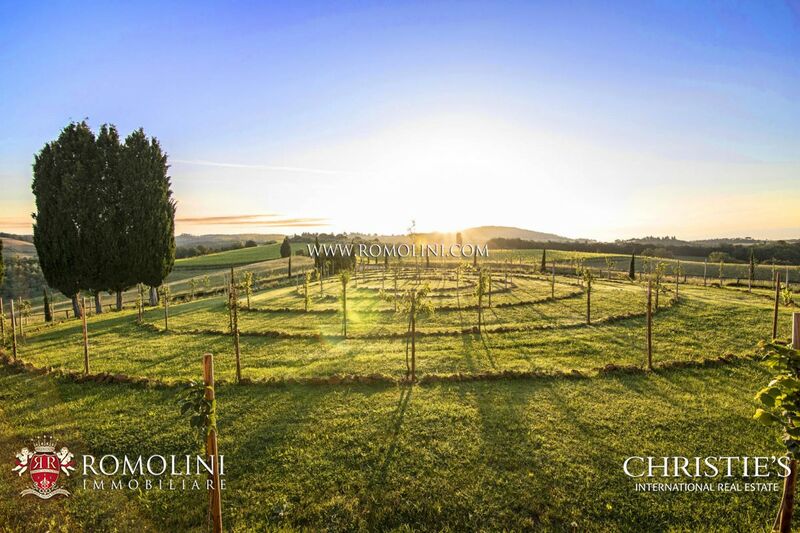 5.6 hectares of vineyard allow, thanks to the modern cellar, producing approx. 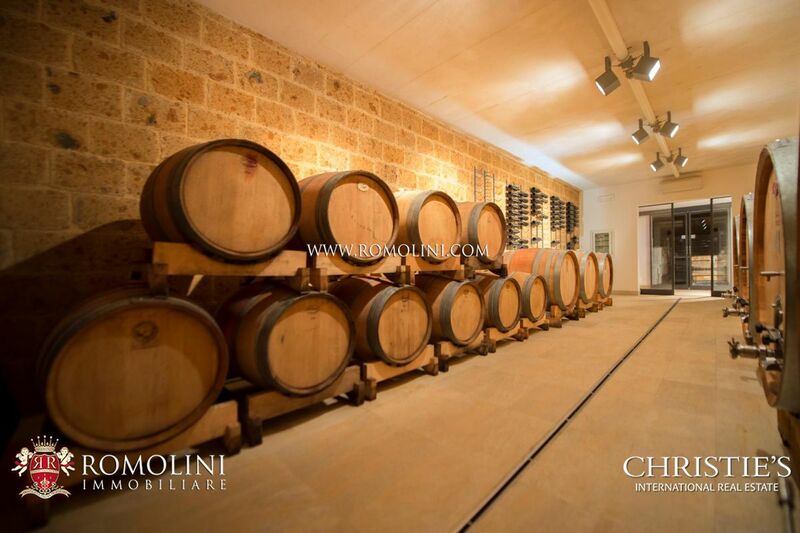 20,000 bottles of wine and the farmhouse (440 sqm with 7 bedrooms) could be used in an accommodation business.